After cleansing, toning and applying any PCA SKIN® treatment serums, apply a small amount to the under-eye area in the morning, using a gentle patting motion. Allow to absorb 15 minutes prior to daytime exposure. 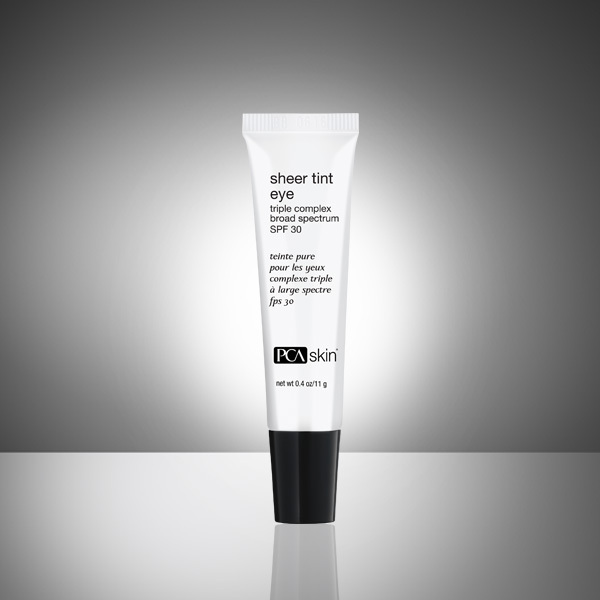 Apply under makeup as a primer or use alone to brighten and counteract under-eye circles.